Currently, these are the resources we have been using for our projects and campaigns. We highly recommended all these providers and services. We don’t want to suggest somthing we don’t use .periode. GSA Official Forum – Official Forum For GSA Search Engine Ranker and all GSA products. Must have service.They offer high-quality VPS/Dedicated servers specially made for GSA Search engine ranker. Affordable prices. Use ‘serverifiedtargets.com’ to get 10% off recurring discount. SEO Content Machine – User friendly content generator. 100% Compatible with GSA Search Engine Ranker. Tier 1 supported. You will truly falling love with this. Note : GSA also made their own content generator. (GSA Content Generator) . Since it is from GSA family, they will undoubtedly improve it and make more compatibility with GSA search engine ranker. However, SCM aka SEO Content Machine team also update their tool almost every week, They add many features as a part of their development. Still, SEO content machine has quit decent features than GSA content generator. SEO Spartans – Best catchall email provider for GSA SER. They have GSA SER email template. So you can import emails in just a click. Captcha Tronix – Re-captcha solution. Better server stability when compare to other solutions. However still we are finding a solution better than this. Text Captcha solver – Text captcha solver.Better server stability when compare to other solutions. However still we are finding a solution better than this. These resources updates/add time to time. If we do not meet expected quality from the product, it will not here. Truth About GSA Verified Lists.Do I really have to use it? Can I dominate in google using a list?LPM VPM?Read this before your next GSA SER Action! 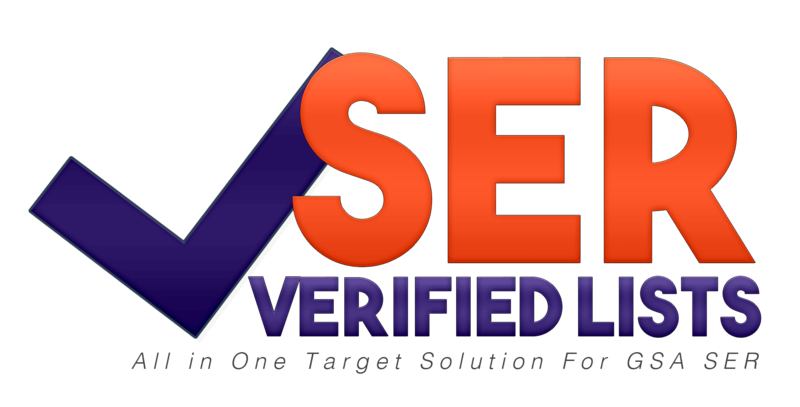 GSA Search Engine Ranker Best Practices Guide – Set Up Your GSA SER today!